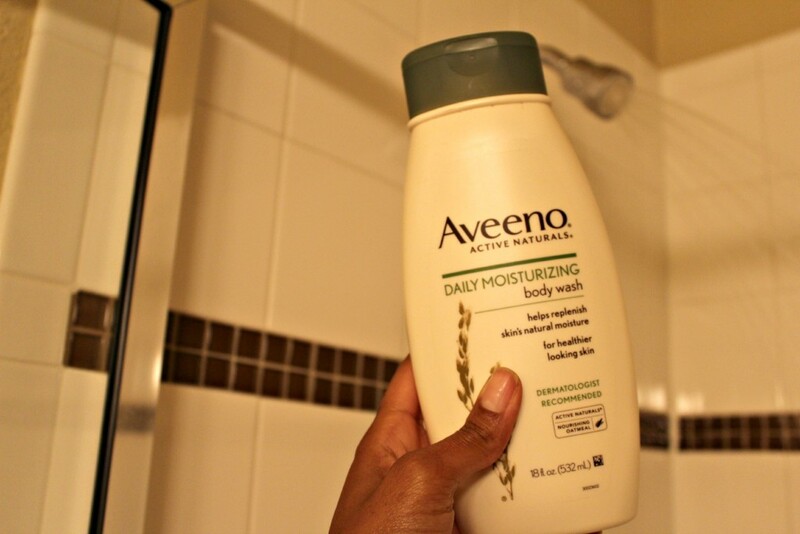 Disclosure: I cared for my skin from the inside out with Aveeno® Active Naturals as part of a sponsored post for Socialstars #Aveeno All opinions are my own. 1. Use a natural, multi-tasking body wash. 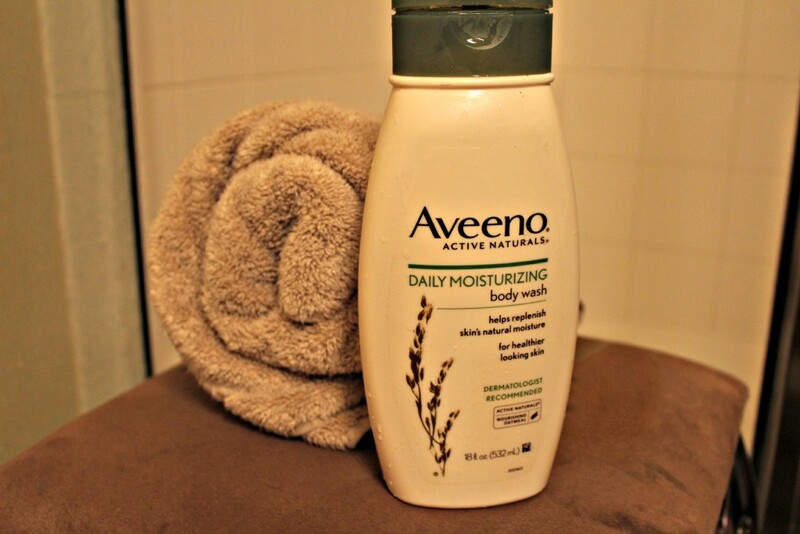 I like Aveeno® Daily Moisturizing Body Wash because it cleanses skin while also moisturizing thanks to the power of ACTIVE NATURALS® Colloidal Oatmeal. It’s also gentle enough for sensitive skin. 2. Wash your face last. Make sure you thoroughly rinse all shampoo/conditioner from your face and body. At the end of your shower, your pores are open which is the perfect time to wash away all the junk that’s attempting to clog them. 3. Scrub those feet. Standing in warm water is a foot soaking shortcut that will loosen dead skin so towards the end of my shower, I use a pumice stone to keep my feet soft. Do this three times a week (especially during sandal season). 4. Pat skin dry while you’re still in the shower. Before you even open your shower door/curtain, pat your skin dry. Leaving the skin a little damp helps the skin retain moisture. 5. Serum + Lotion. 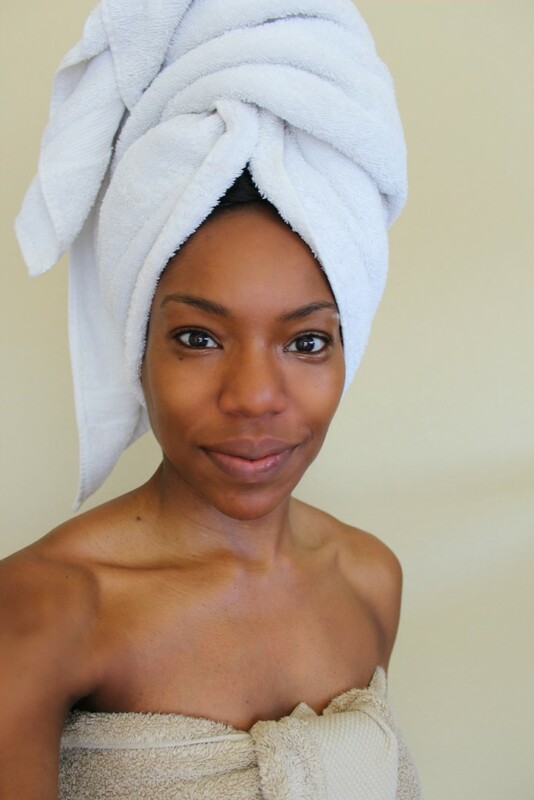 As soon as I step out of the shower, I use a serum (normally jojoba and/or argan oil) and then apply lotion. Serum adds a layer of anti-aging skin vitamins like Vitamin E and essential fatty acids. Lotion will then keep your skin moisturized all day.